The film, documenting the last year of Gord Downie's life, premieres Friday, October 12. 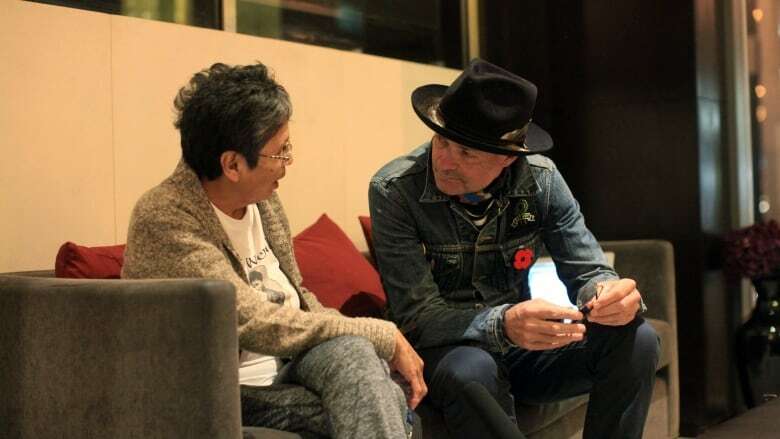 Marking the 52nd anniversary of Chanie Wenjack's death and the first anniversary of Gord Downie's, CBC will premiere Finding the Secret Path this coming Friday, October 12 at 9pm on CBC TV (9:30NT) and on the CBC TV app. An encore broadcast of the documentary will air on CBC News Network on Sunday, October 14 at 8 p.m. ET. 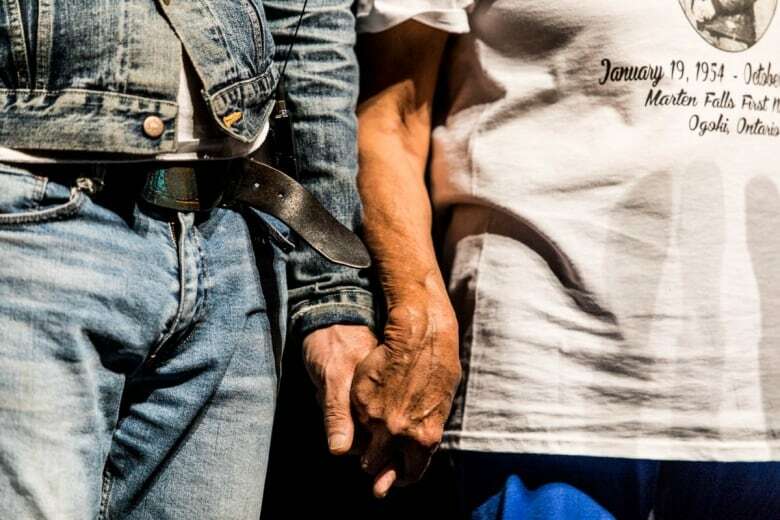 Finding the Secret Path documents Downie's efforts to bring the story of Chanie Wenjack to the national stage to raise awareness of the painful legacy of Canada's residential school system. Wenjack, a 12-year-old Anishnaabe boy, died while trying to escape a residential school in northern Ontario in 1966. The documentary includes reflections by the Wenjack family and Indigenous leaders, including AFN National Chief Perry Bellegarde, Grand Chief Alvin Fiddler of the Nishnawbe Aski Nation, and former Manitoba Keewatinowi Okimakanak Grand Chief Sheila North. The documentary concludes a CBC trilogy that has spanned three years and includes The Secret Path animated feature (set to Downie's Secret Path album) and Gord Downie's Secret Path in Concert. Stream both in full now.